The gentle and experienced staff at West Brazos Dental Center provide tooth extractions that are simple and painless. 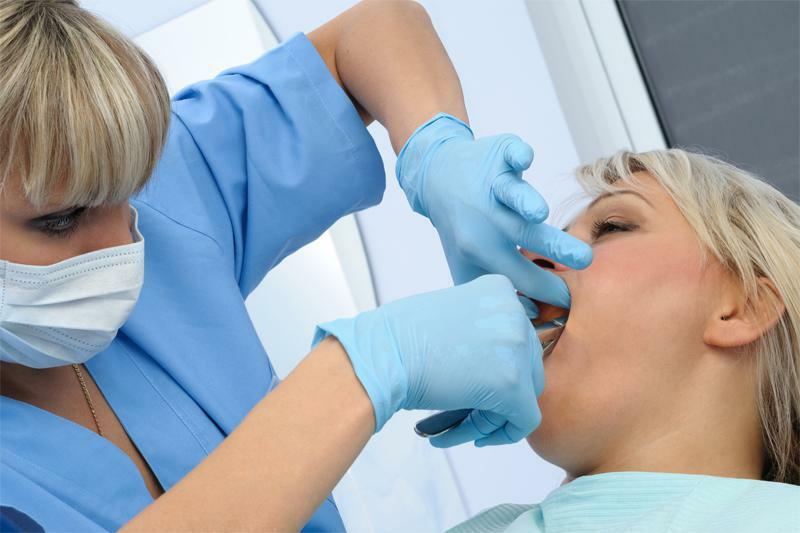 We understand that many patients experience anxiety about having a tooth extracted. Our team of dental experts cares about your comfort and dental health so we work with you to provide the best solution to your dental pain. 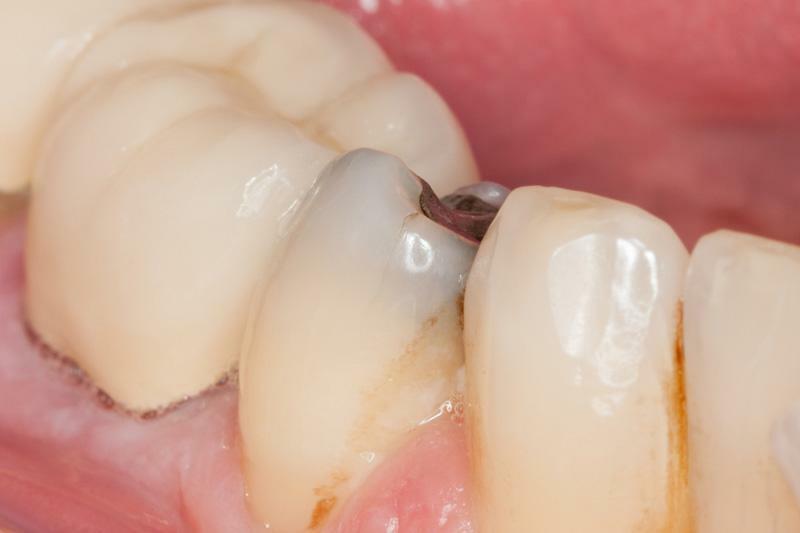 When a tooth has become extremely decayed or damaged, it may need to be removed. Leaving the tooth alone could spread disease and decay throughout the mouth, ultimately resulting in widespread tooth loss. Another reason your teeth might need to be removed is when they have become impacted, or stuck, in the jaw or gums. These teeth can be fully impacted under the surface of the gums or partially impacted, with part of the tooth sticking out form the gums. Partially impacted teeth create opportunities for bacteria to from under the gums and infect teeth at the roots. All impacted teeth can cause a great deal of pain and weaken the structure of neighboring teeth, as well as create crowding of the teeth. Wisdom teeth are the most commonly recognized type of tooth extraction. These teeth are the last teeth to erupt from your mouth and can cause a lot of problems. They are harder to clean and create hygiene issues. They also can cause crowding of your teeth as they try to find room in your mouth. Other issues that are common with wisdom teeth are impaction, infection, and misaligned bites. Tooth extractions are routine procedures that are regularly practiced by your trusted dentist in West Columbia, TX. Depending on the dental issue you are having, your teeth will either need to be removed by simple extraction or surgical extraction. Visible teeth that have erupted or even partially erupted can often be removed through simple extraction. During a simple extraction, the compassionate and highly trained staff at West Columbia Dental Center will make you comfortable. They will discuss sedation options with you and then administer the sedation of your choice. Once your relaxed and the area is numb, the dentist will tenderly leverage the tooth with a dental instrument called an elevator. Forceps are then used to loosen and fully remove the tooth. For teeth that are impacted or damaged near the gum-line, your trusted dentist in West Columbia, TX will use a surgical extraction procedure. This procedure is also very simple and begins with proper sedation of the patient. Our staff always look to keep you comfortable and relaxed, during any procedure. With surgical extractions, you should refrain from eating or drinking anything for at least six to eight hours before you come in for your procedure. After the area has been given the proper anesthetic, our doctor will make a small incision to reach the damaged or impacted tooth. Your dentist will take great care to carefully and gently remove your tooth. The process is very common and can easily be done in the comfort of our office, while you relax. Every procedure comes with some precautions. 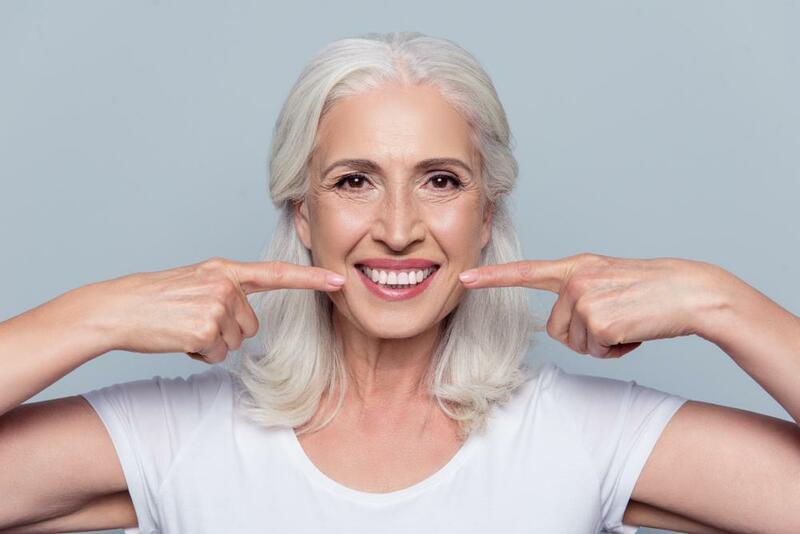 The highly experienced and compassionate team at West Brazos Dental Center will go over every step of the procedure with you before you visit. We will discuss any concerns you may have as well as give you the proper information to provide you with the best dental treatment and care. If you are a smoker, remember you will need to stop smoking completely for at least 24 hours before the procedure. This will help lower the risk of dry socket. This condition is painful and occurs when the bone and nerves or your tooth become exposed to air and bacteria. Be sure to inform your dentist if you have had any chemotherapy or cancer treatments since these medications can weaken your immune system and make it difficult for you to heal properly. You should also inform your dentist if you are taking or have recently taken any bisphosphonate medication for osteoporosis or cancer. These medications can increase chances of decay in your jaw bone. Tooth extractions are frightening for many people, but they don’t have to be stressful at all. 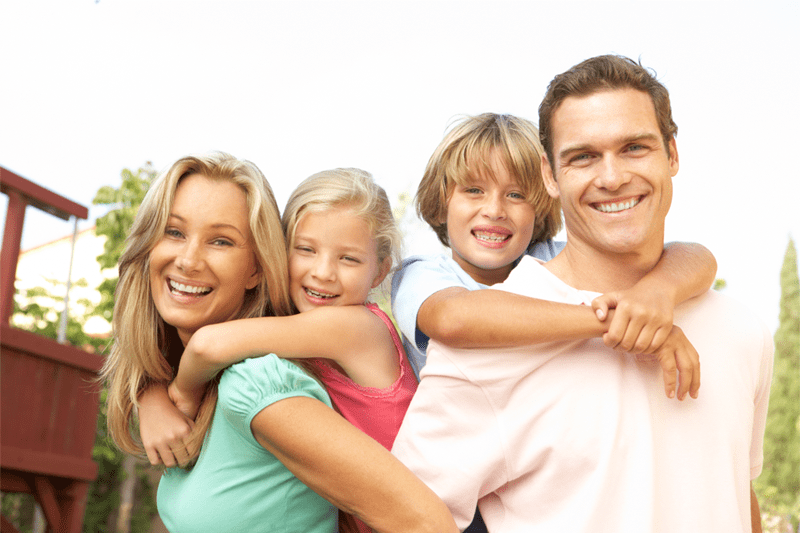 When you come to your trusted dentist in West Columbia TX, you can relax. The experienced and gentle staff of West Brazos Dental Center will ensure your comfort while they provide you with the treatment you need. Call us today at 979-345-1023 for an appointment. We will work with your schedule to get you into see one of our trusted dentists. You’ll leave our office feeling brand new!